We are a young family-run company – based in Germany’s black forest – that specializes on the development and research of natural remedies. Why? Most of the drugs we are familiar with today effectively target acute conditions. The mechanisms involved in chronic diseases, however, are considerably more complex. This is precisely why we searched for new active ingredients and modes of action. The result of our search is our line of natural remedies: the SyLine. SyLine remedies stack up very well against allopathic drugs in acute conditions but also achieve outstanding results in chronic conditions. They affect the communication mechanisms and signatures of immune cells. This well functioning communication enables the immune system to develop faster and more precise recovery processes or to develop new, successful defense mechanisms. That way the immune system can react to challenges in an appropriate and flexible way. 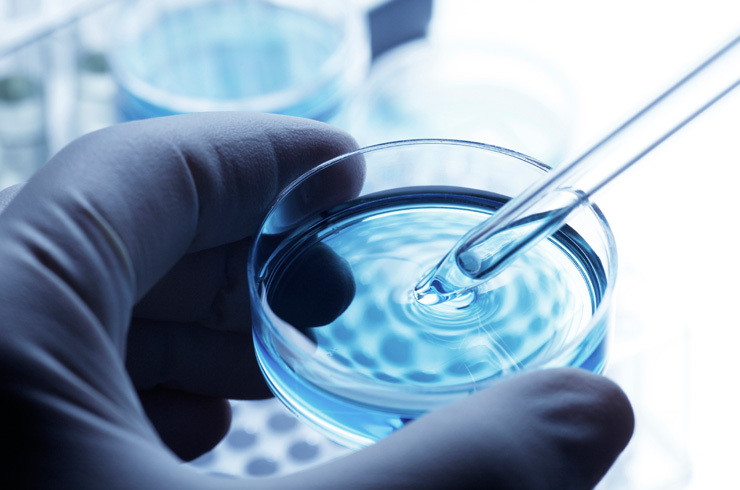 Developing our own cosmetics was a natural and long-desired extension to our business. For natural remedies and natural cosmetics have many similarities. We were able to apply our manufacturing, safety, quality and active ingredient know-how to develop cosmetic skin care products that are just as natural and high quality as our remedies. Welcome to Syntrion’s website! 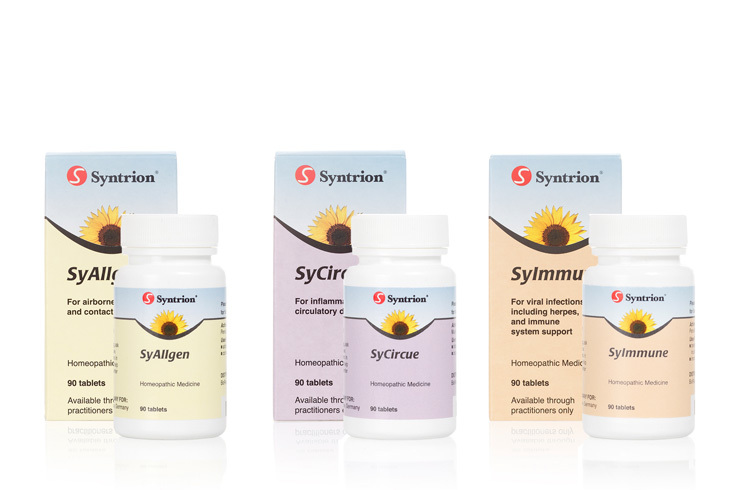 Here you can find out more about the people behind Syntrion, learn about our active ingredient research or inform yourself about our natural remedies and natural cosmetics.